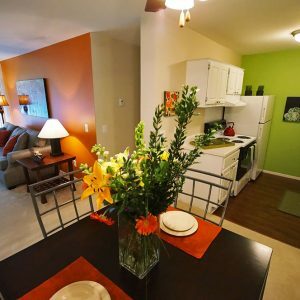 Lease a Lifestyle! 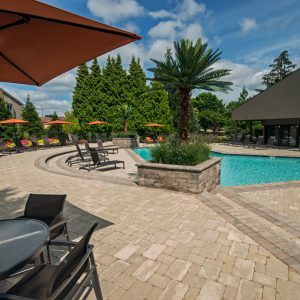 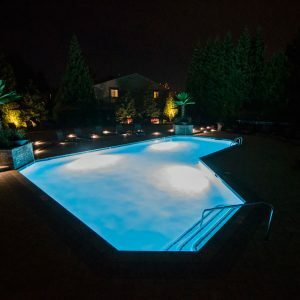 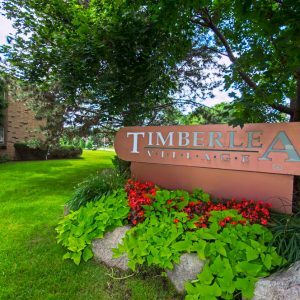 Fabulous, spacious apartment and townhomes with convenience, privacy and recreation- all part of Timberlea's experience. 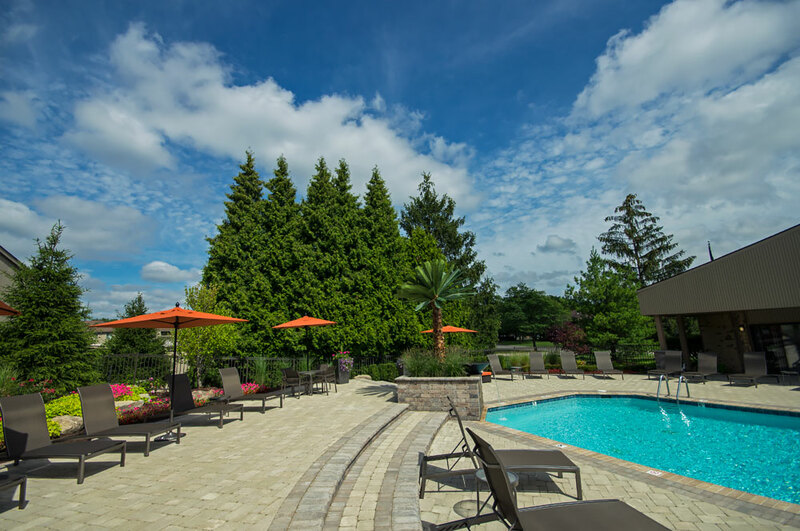 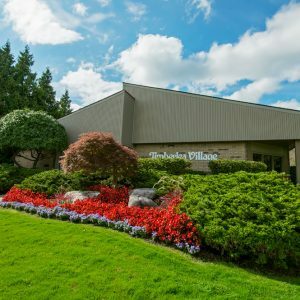 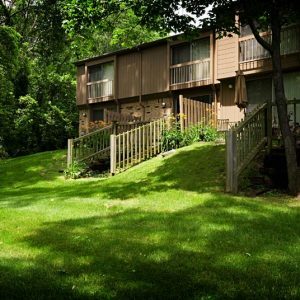 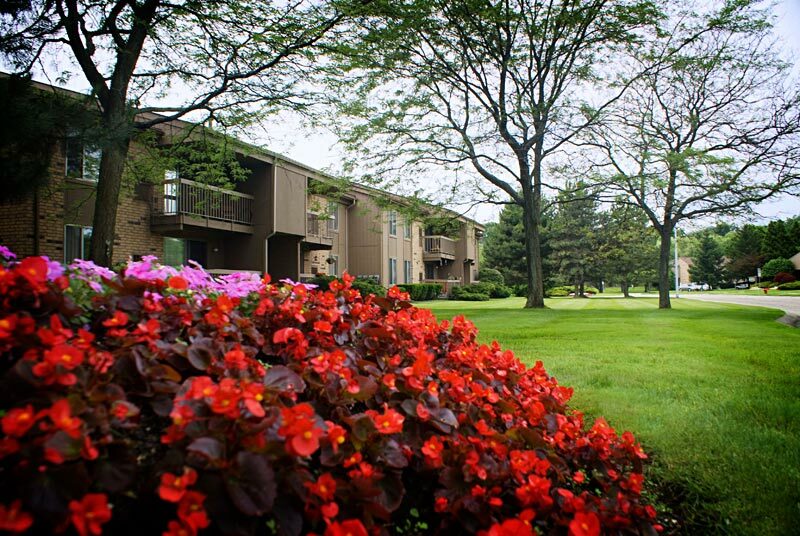 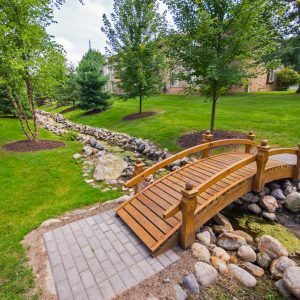 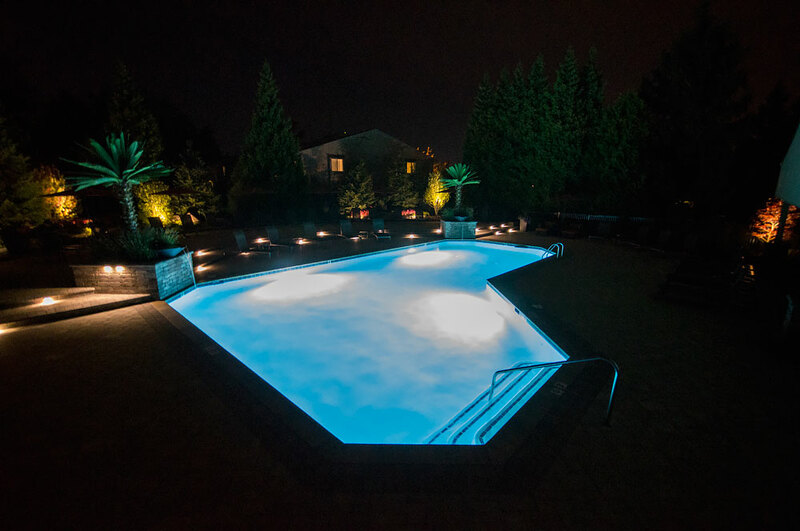 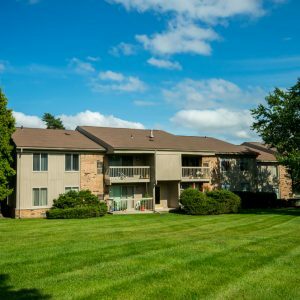 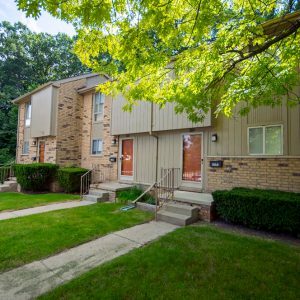 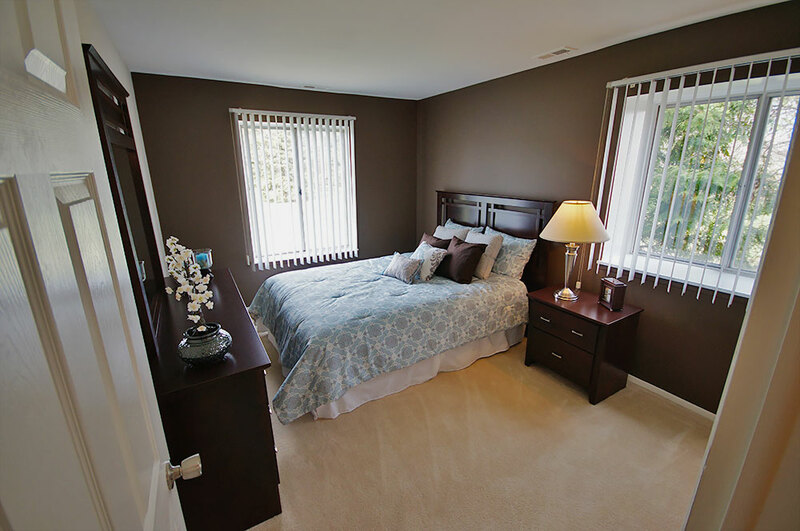 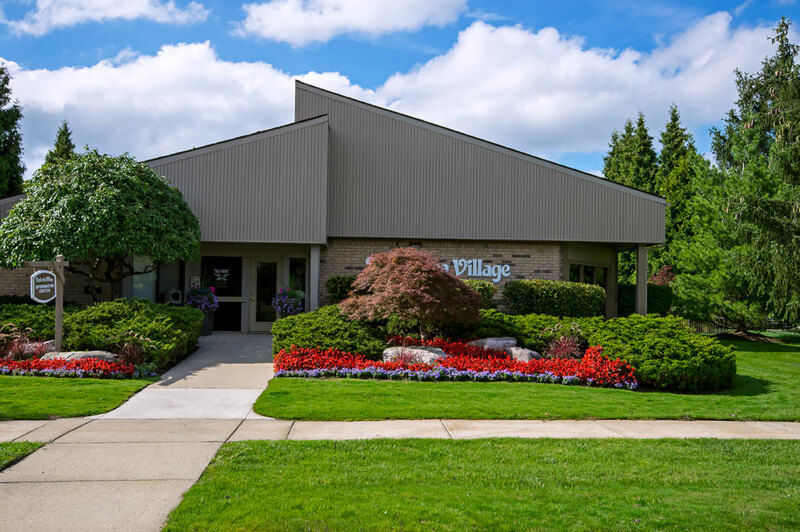 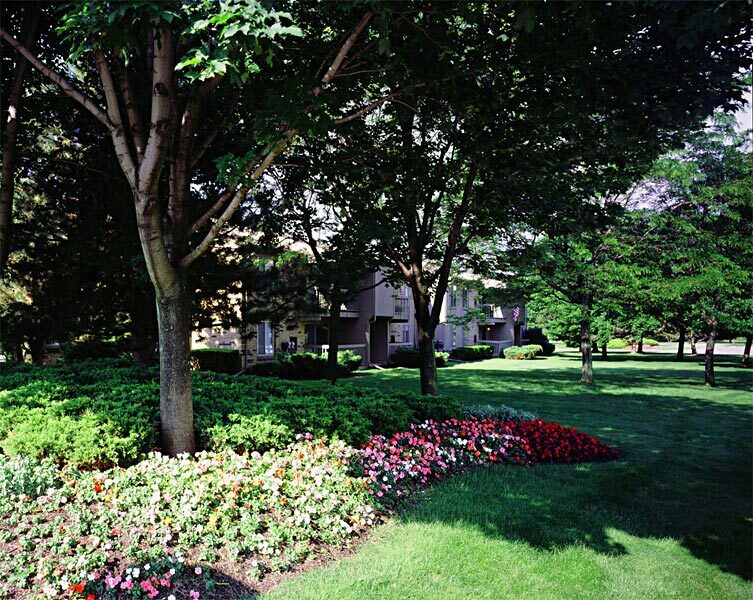 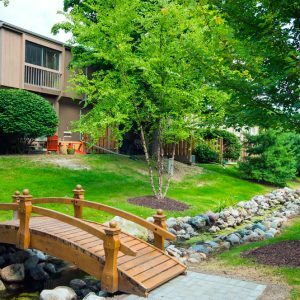 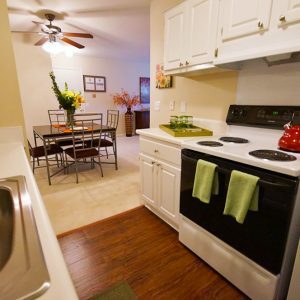 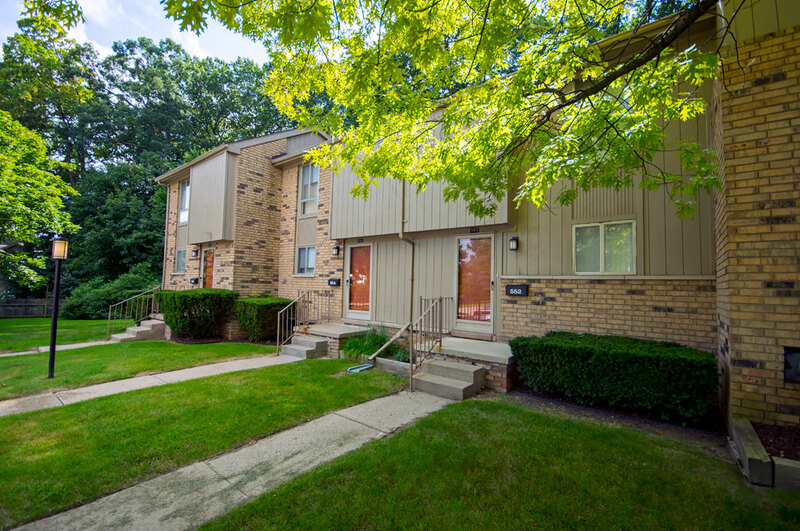 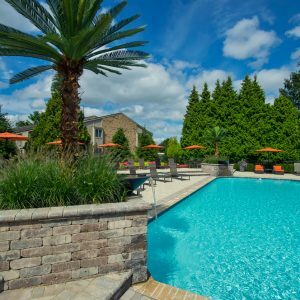 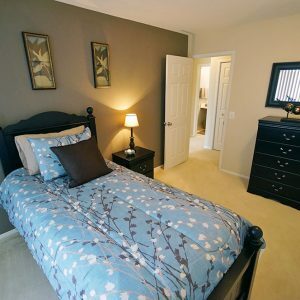 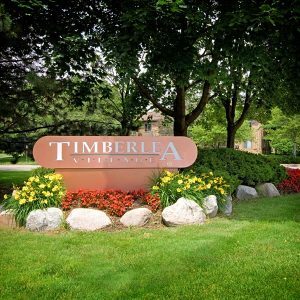 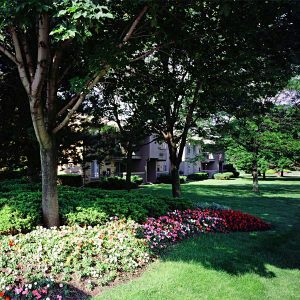 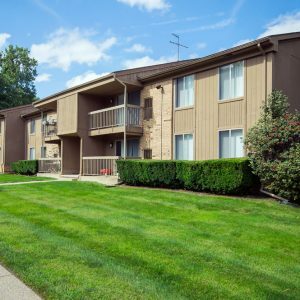 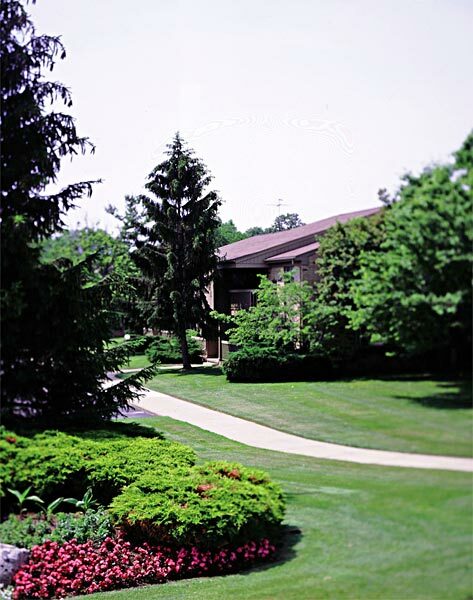 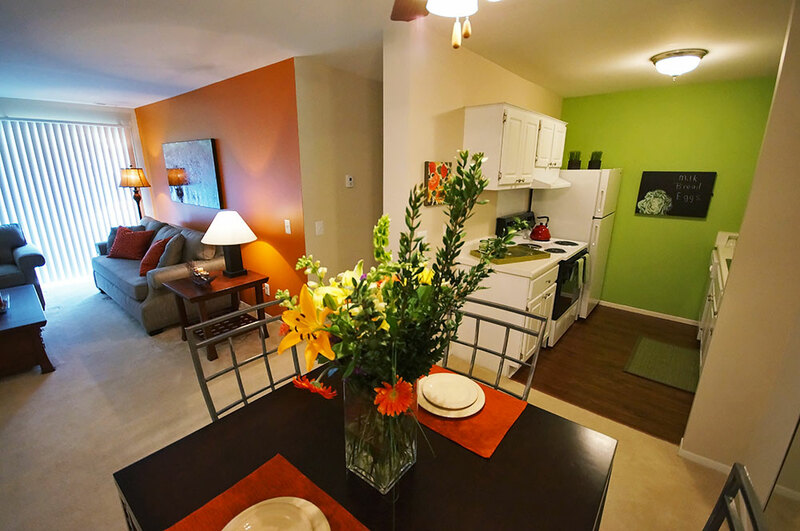 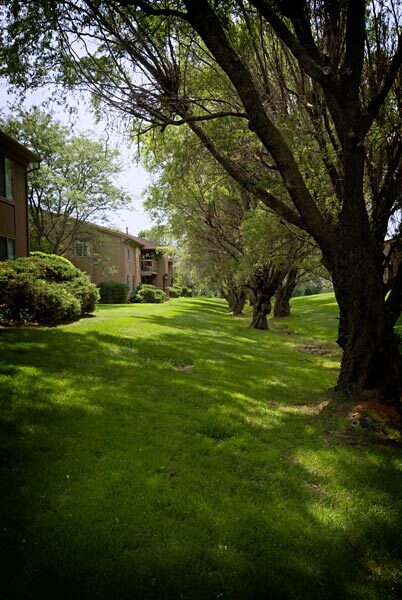 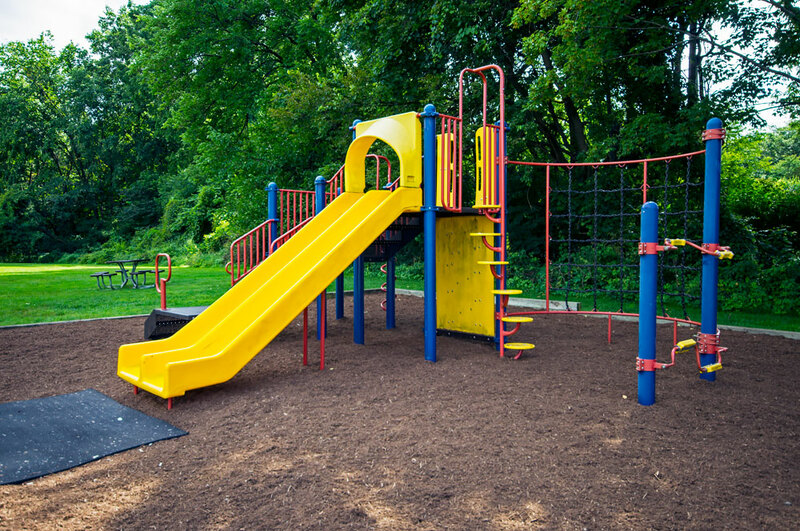 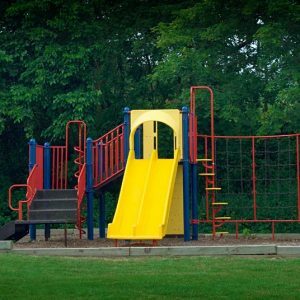 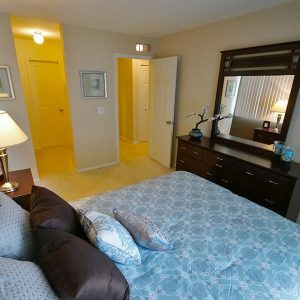 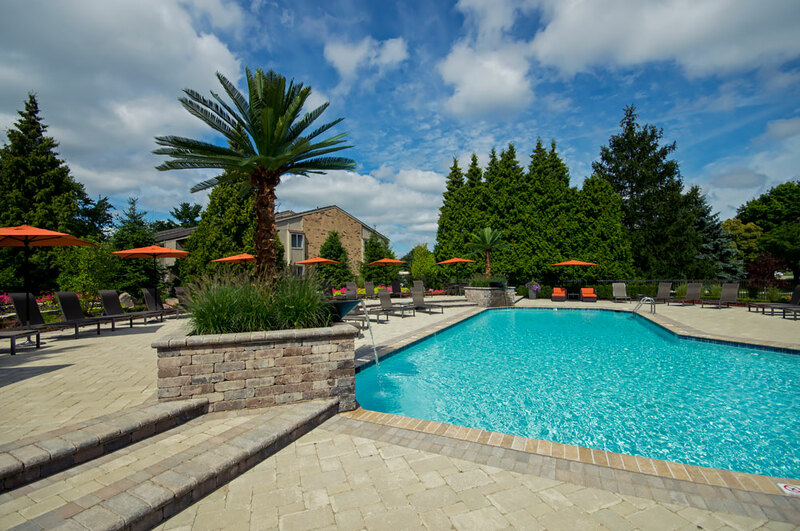 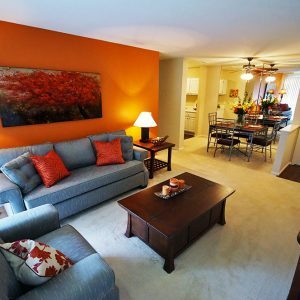 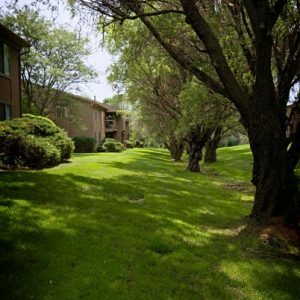 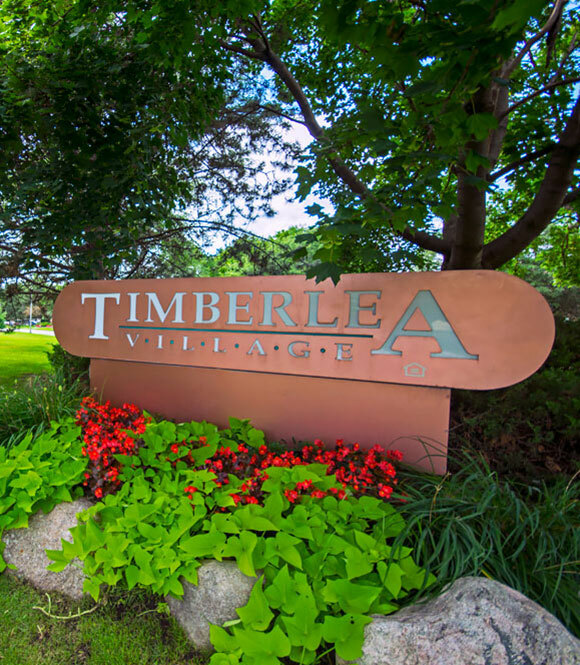 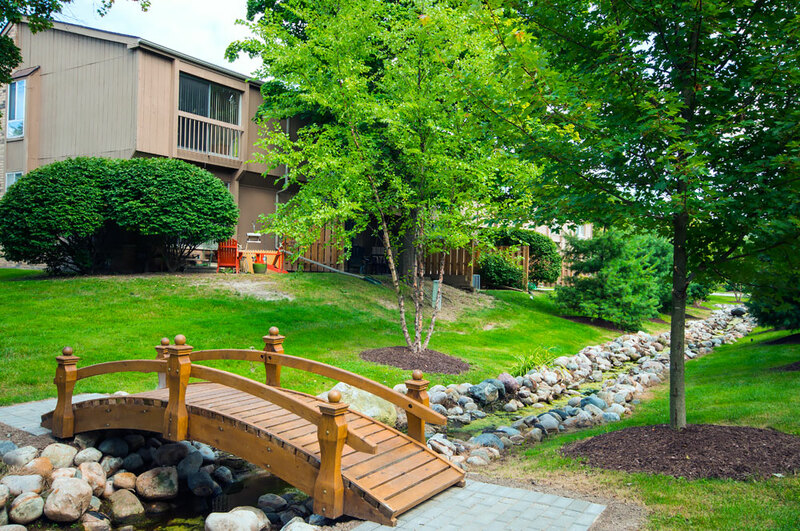 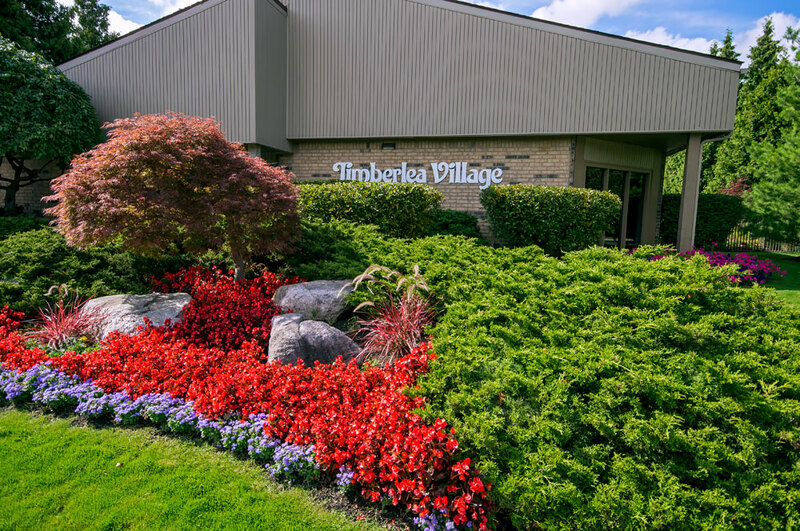 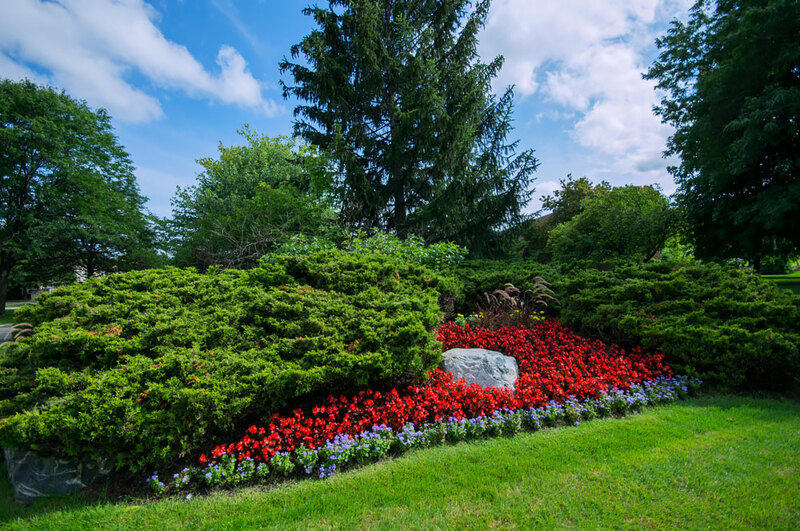 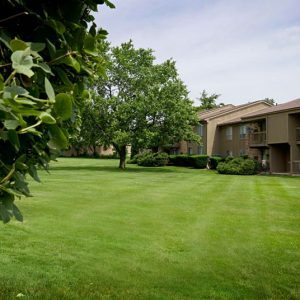 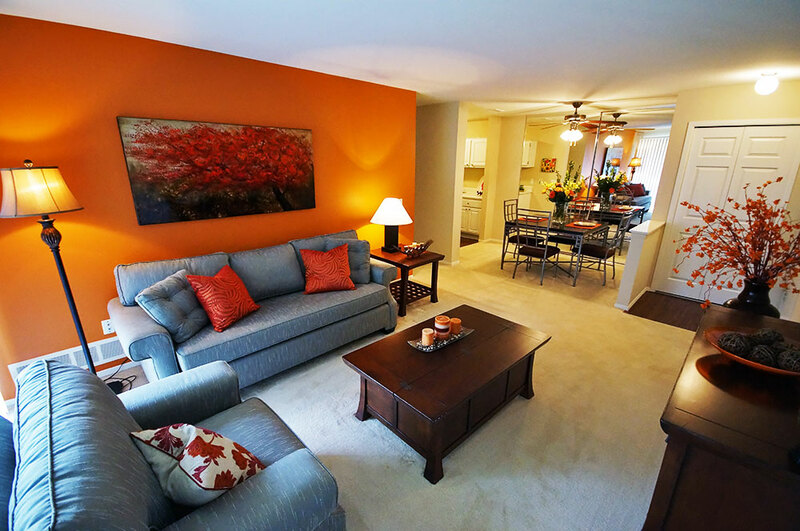 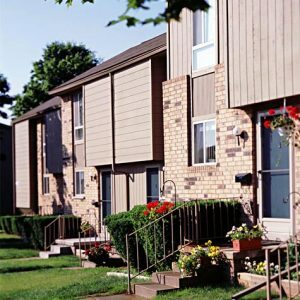 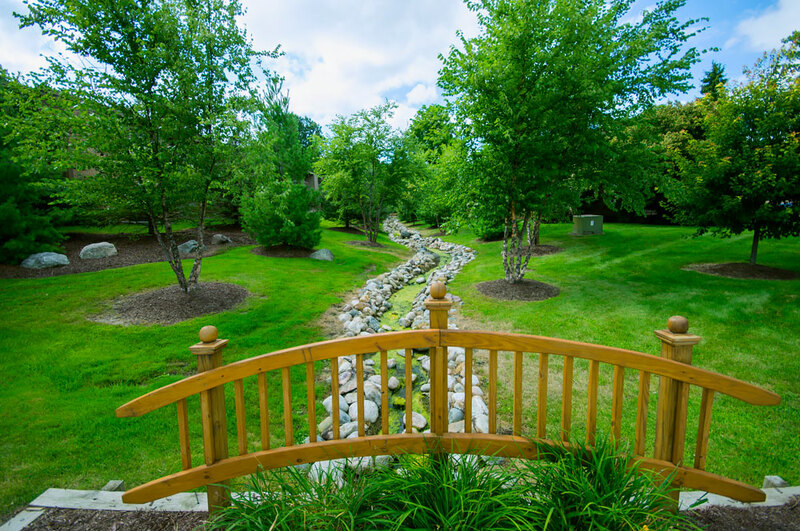 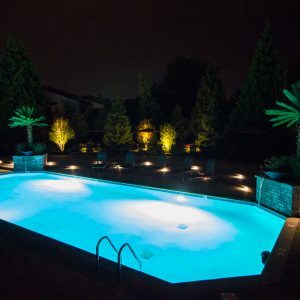 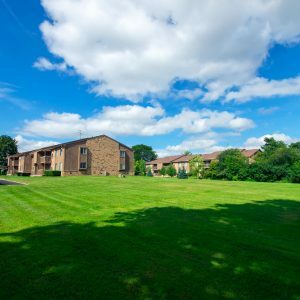 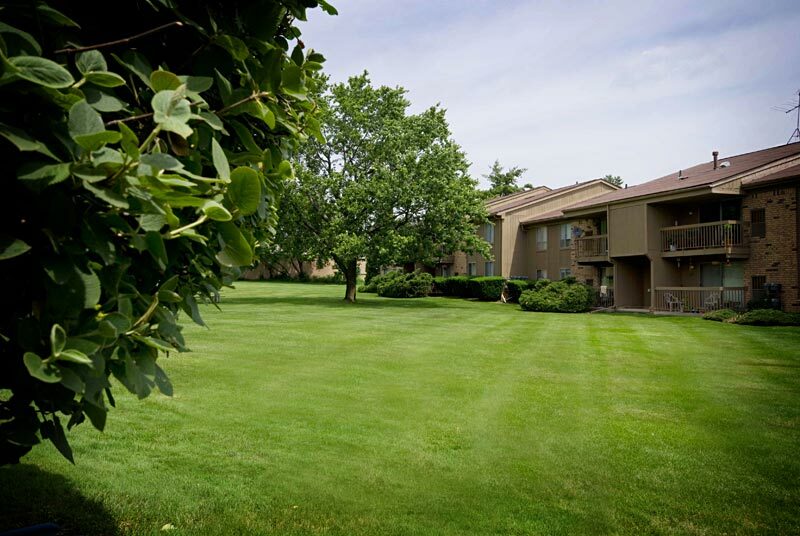 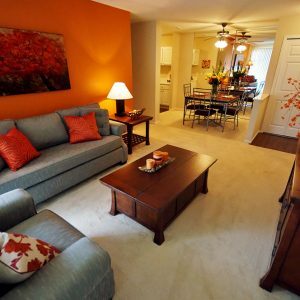 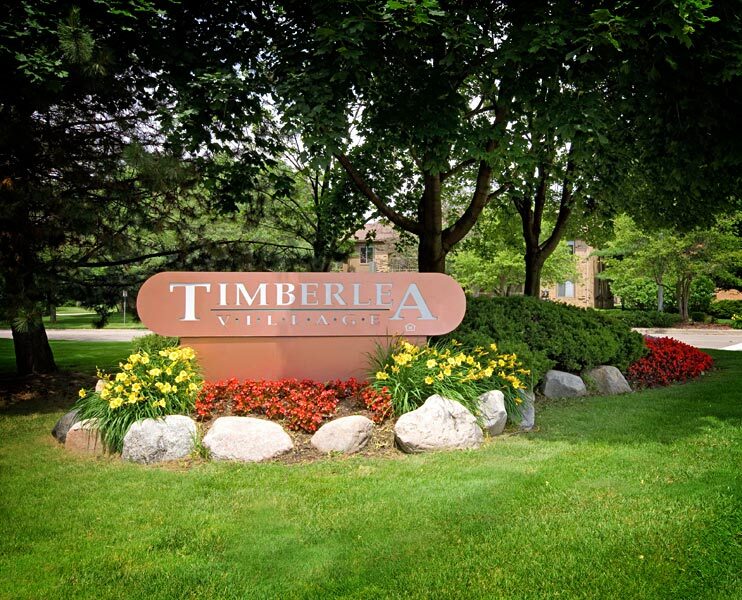 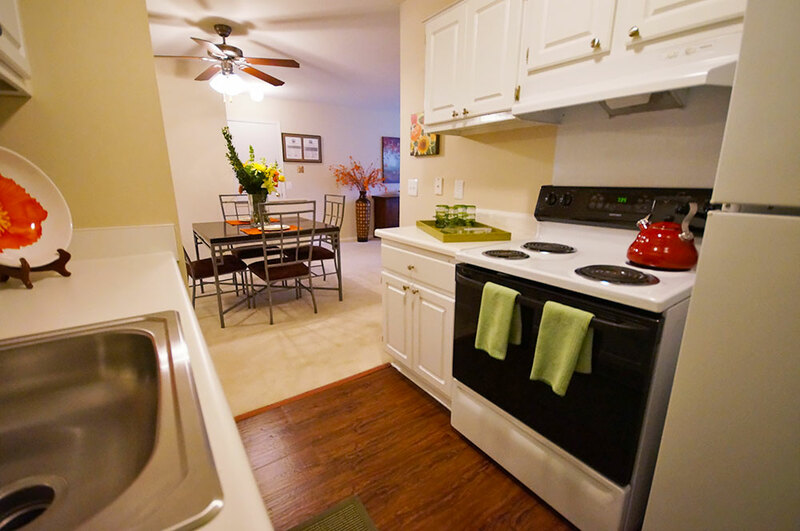 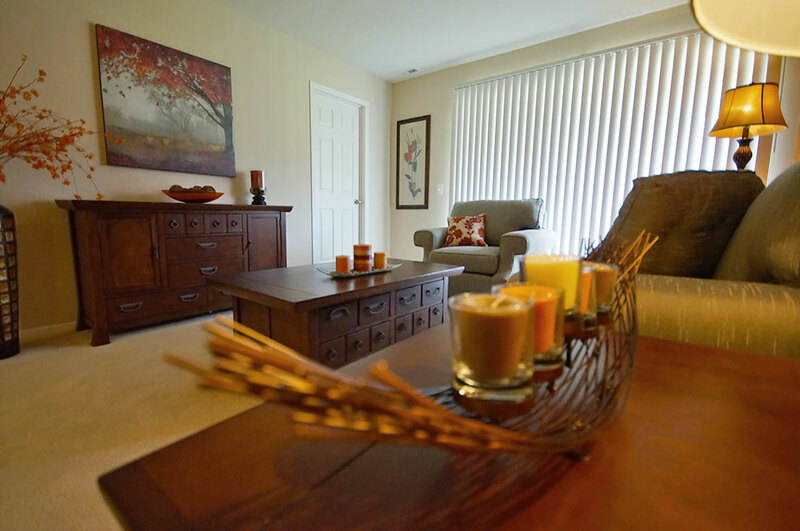 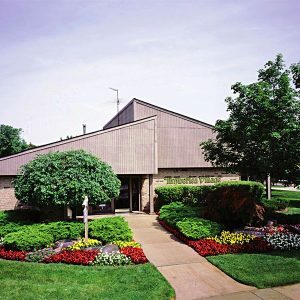 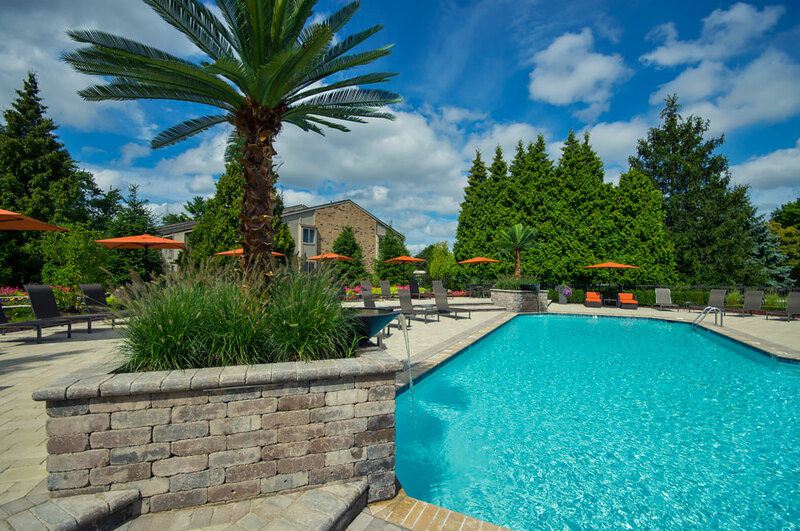 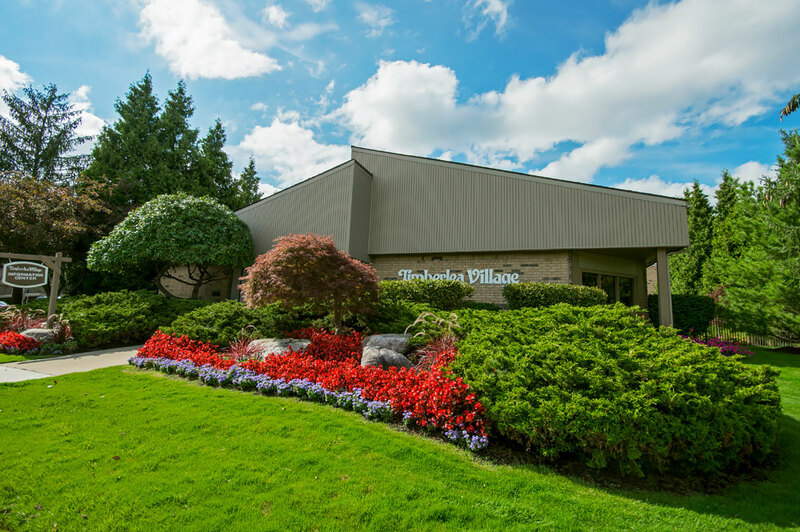 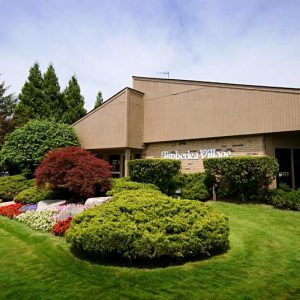 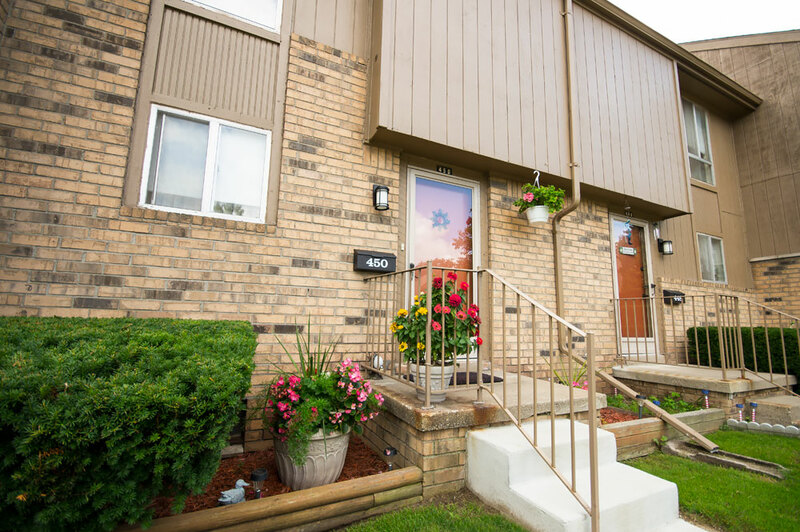 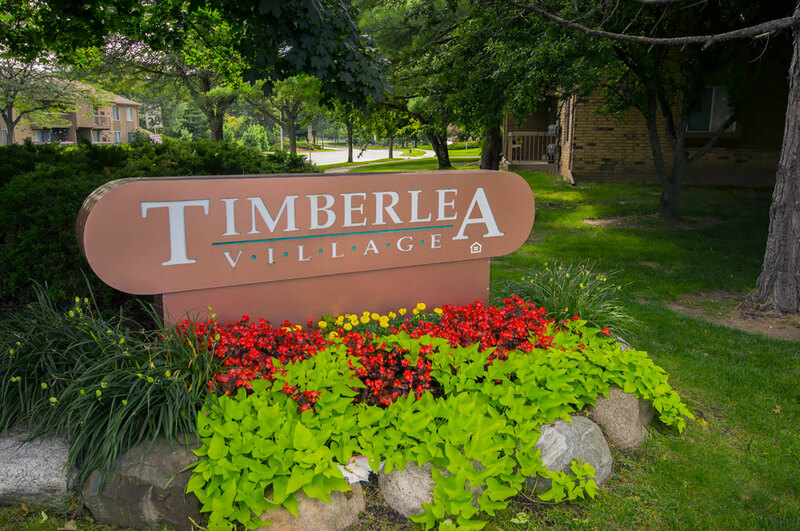 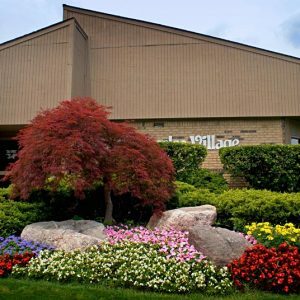 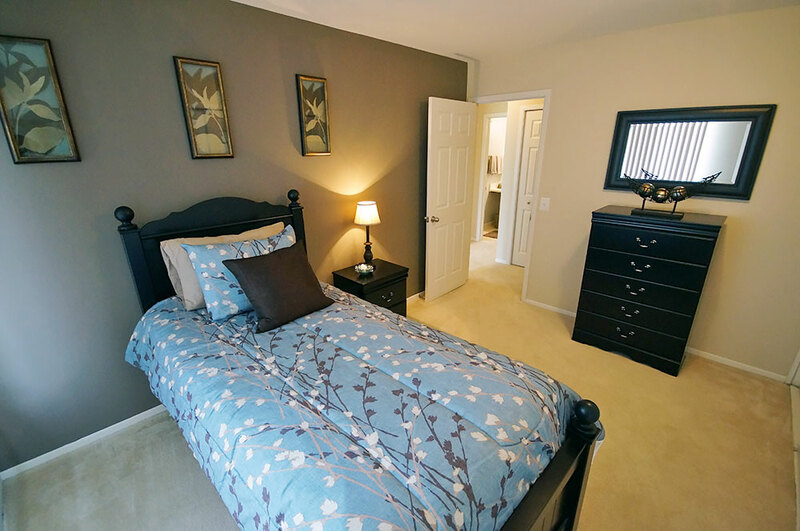 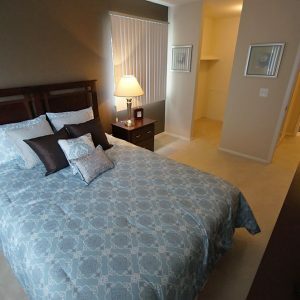 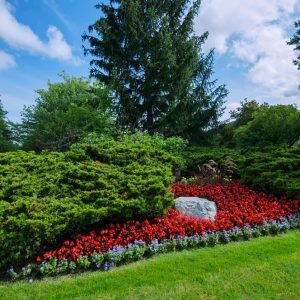 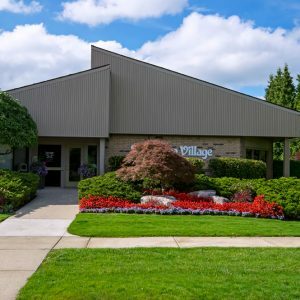 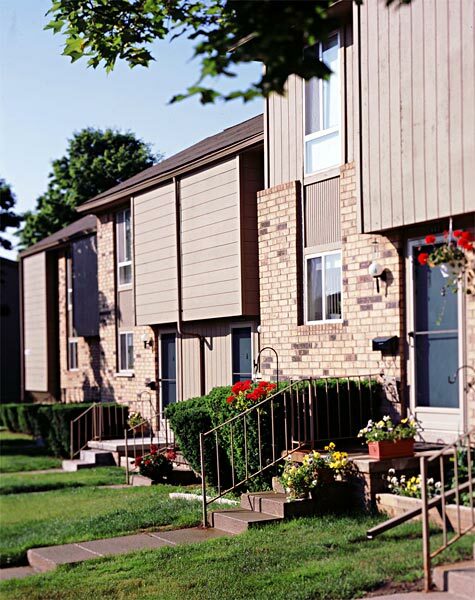 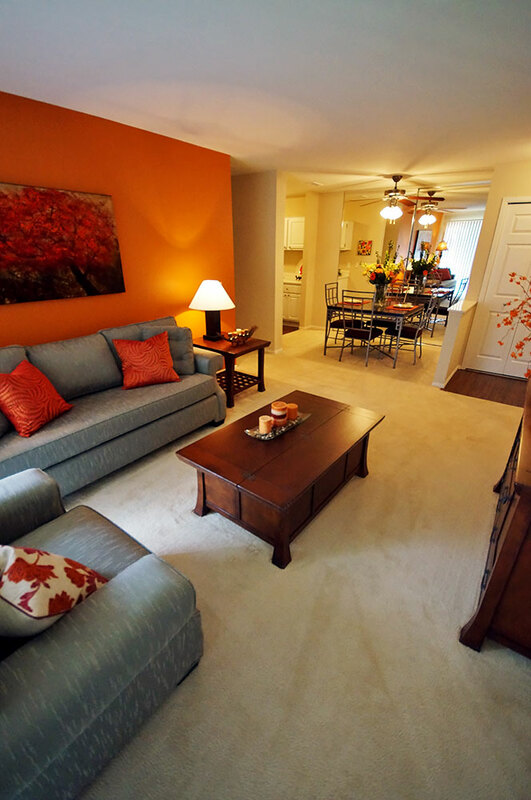 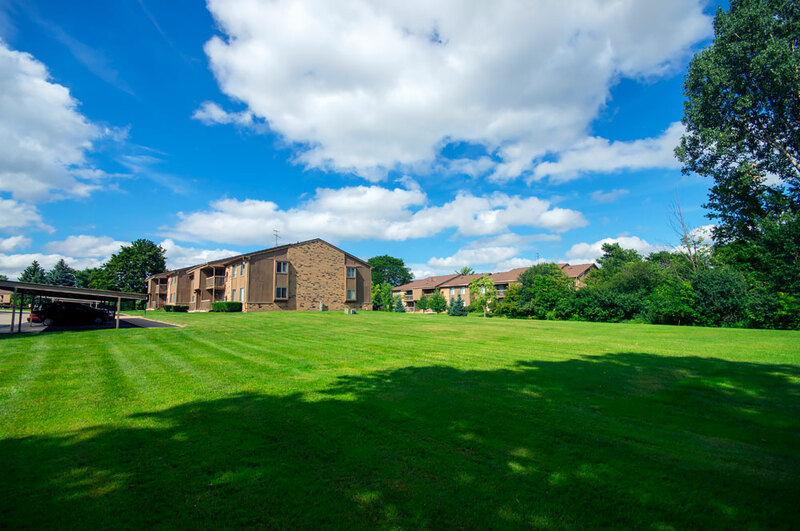 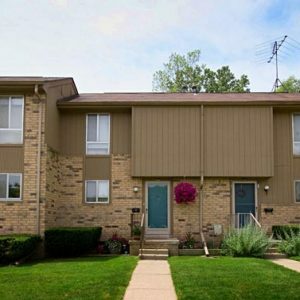 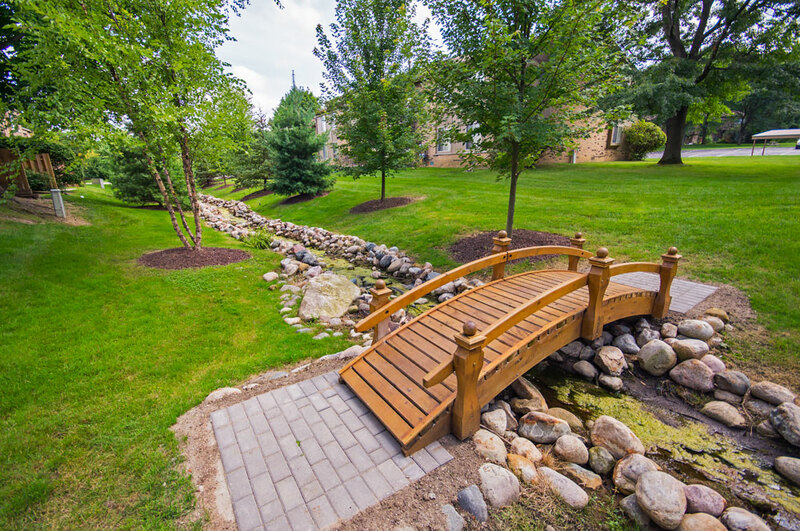 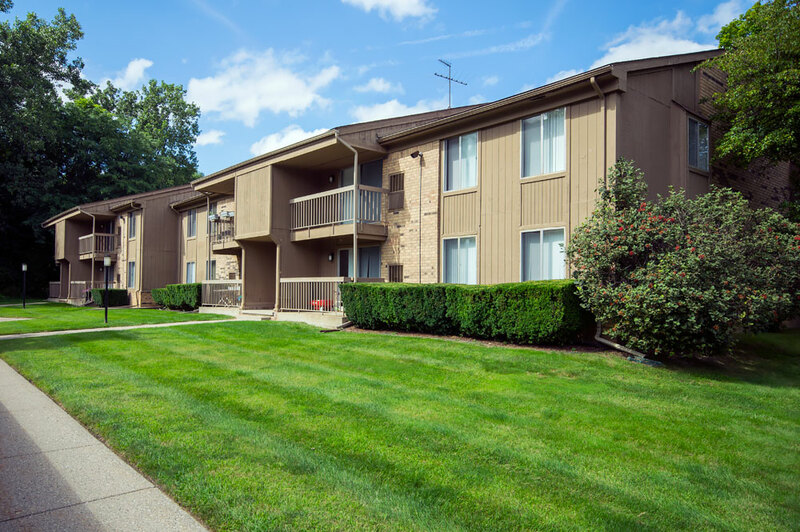 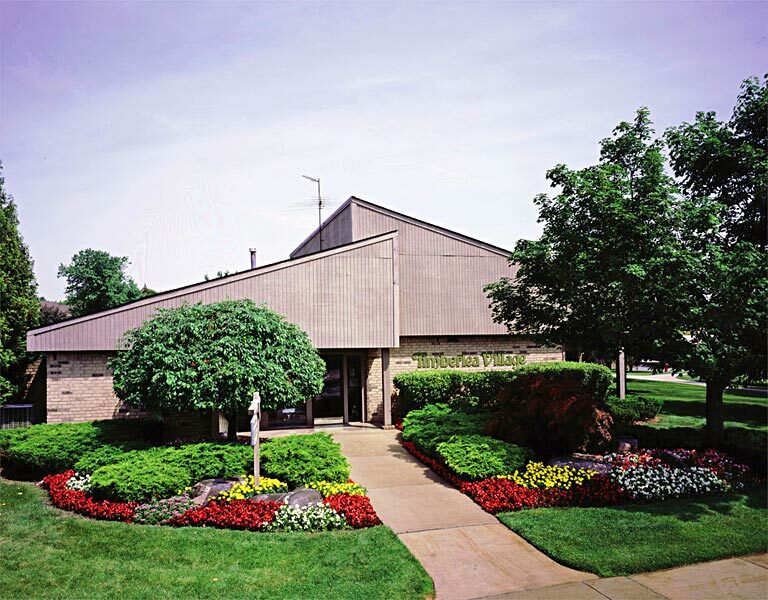 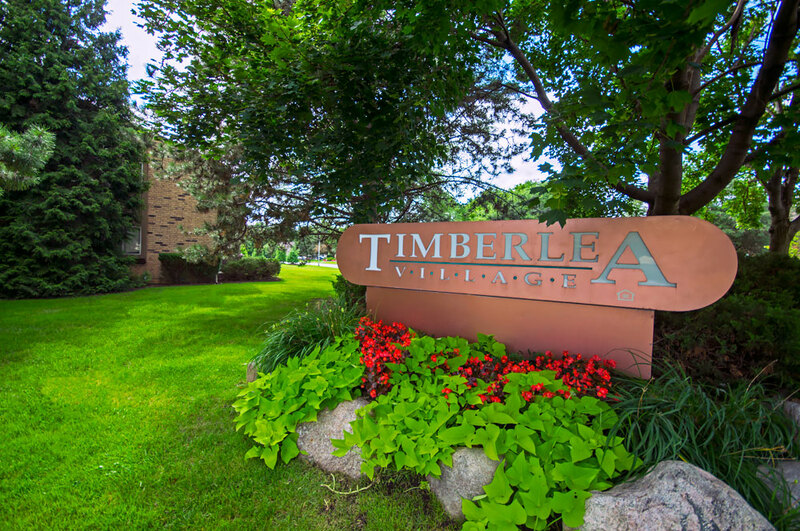 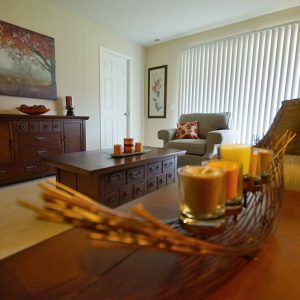 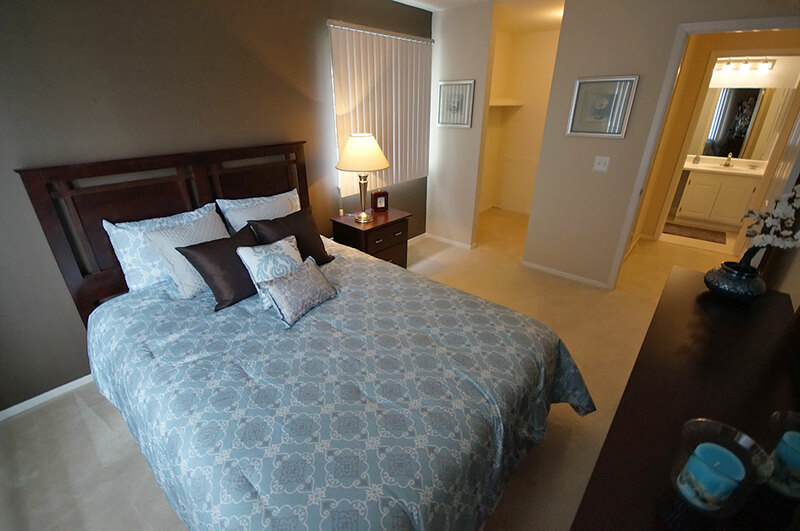 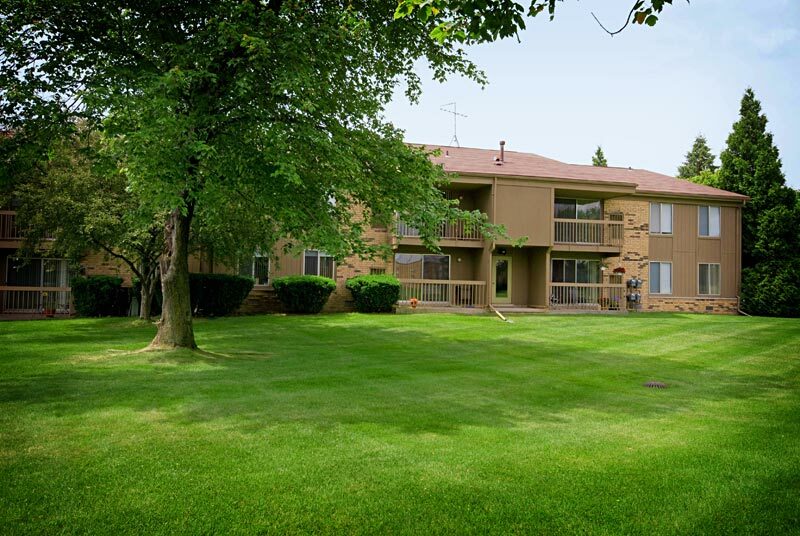 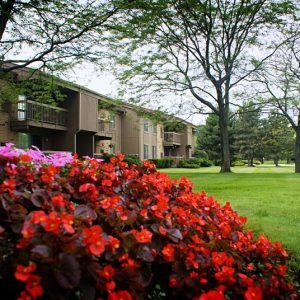 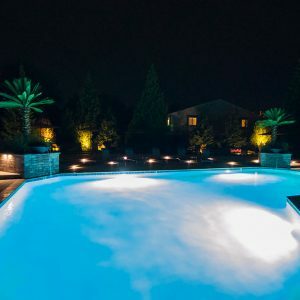 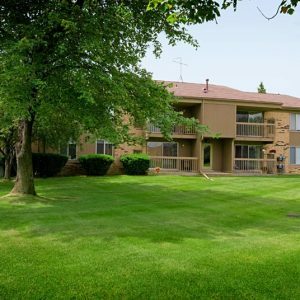 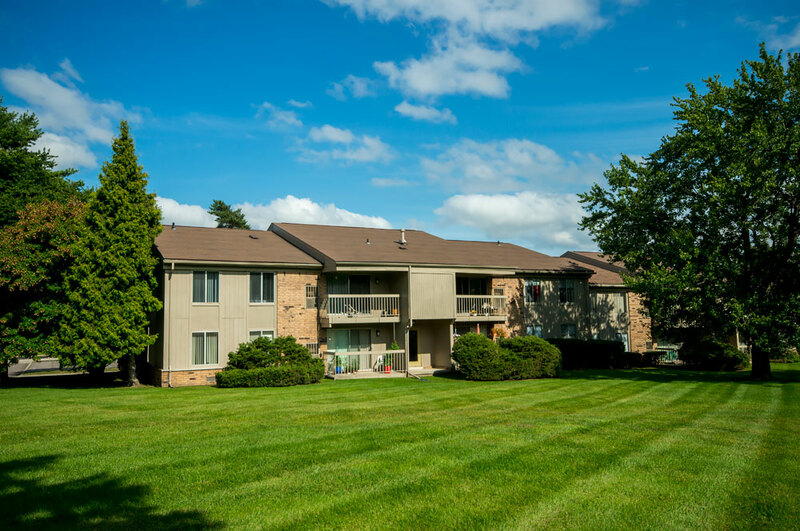 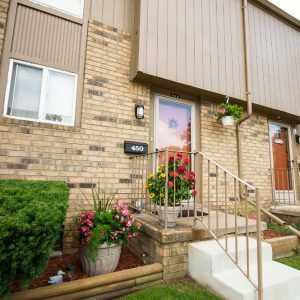 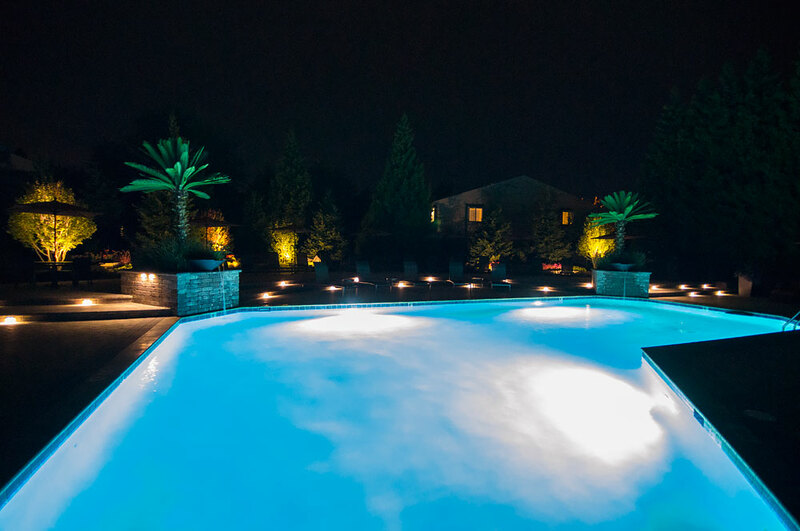 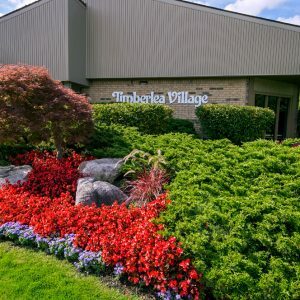 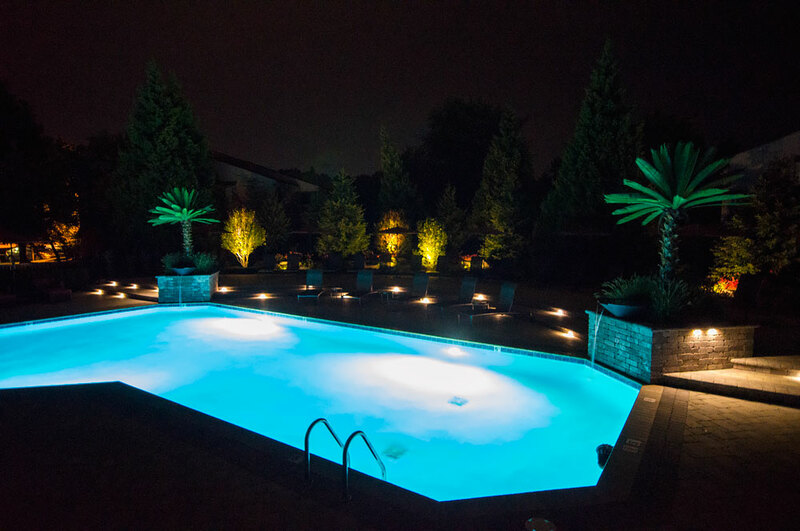 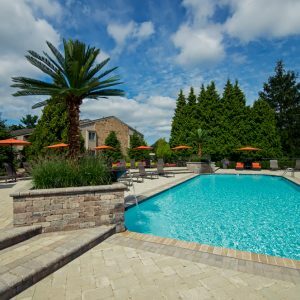 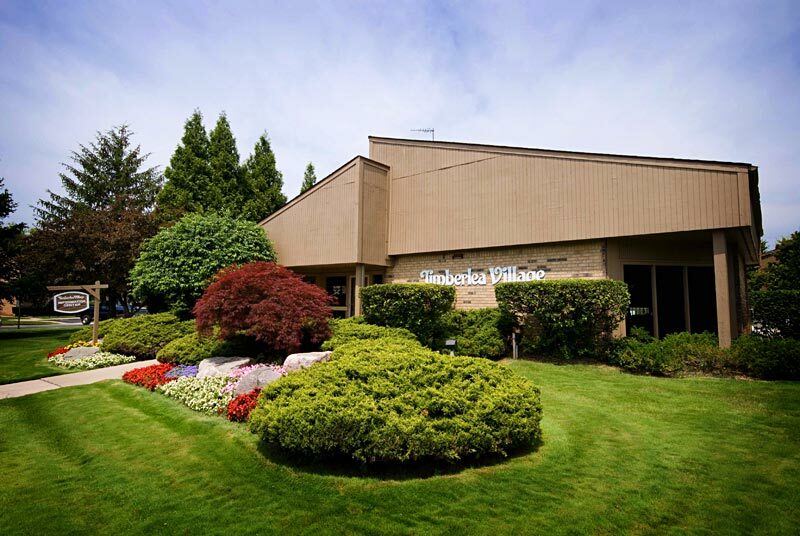 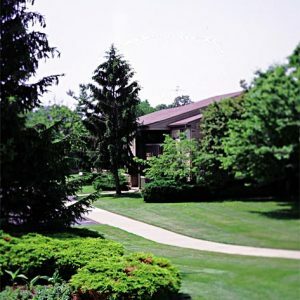 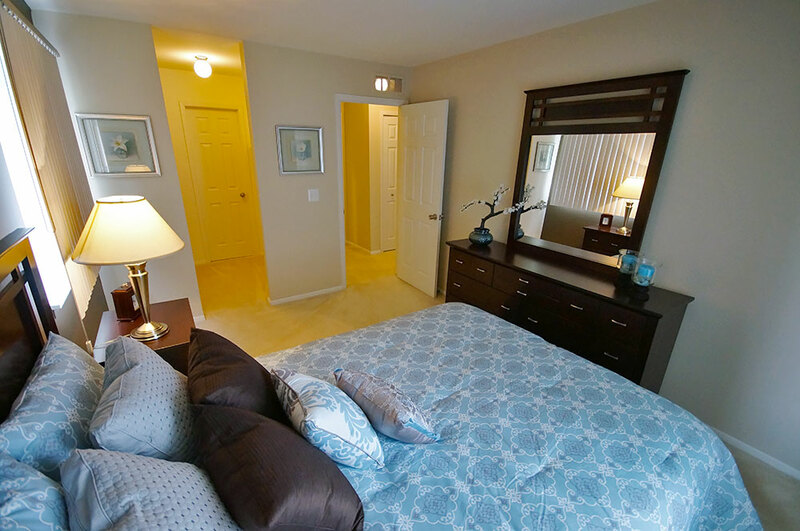 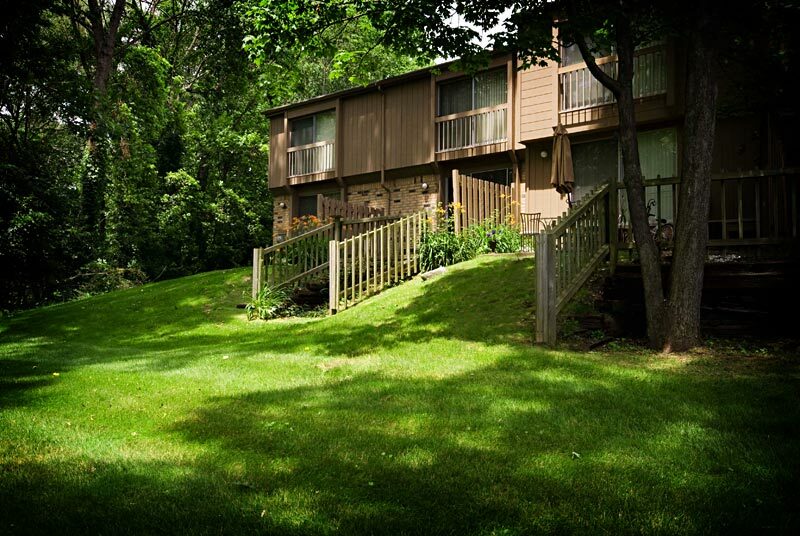 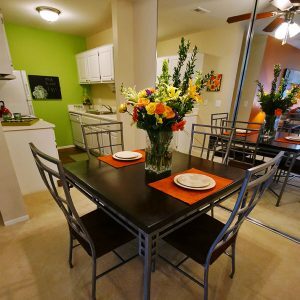 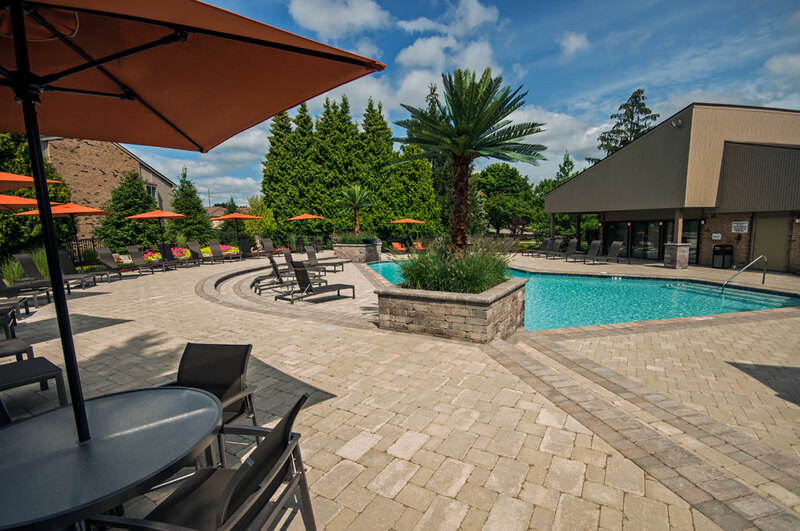 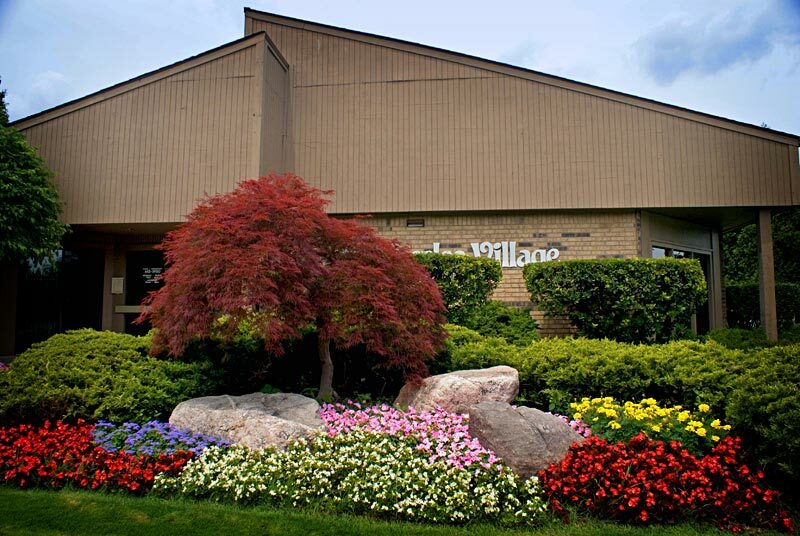 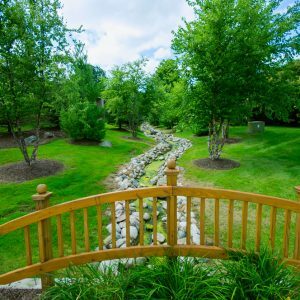 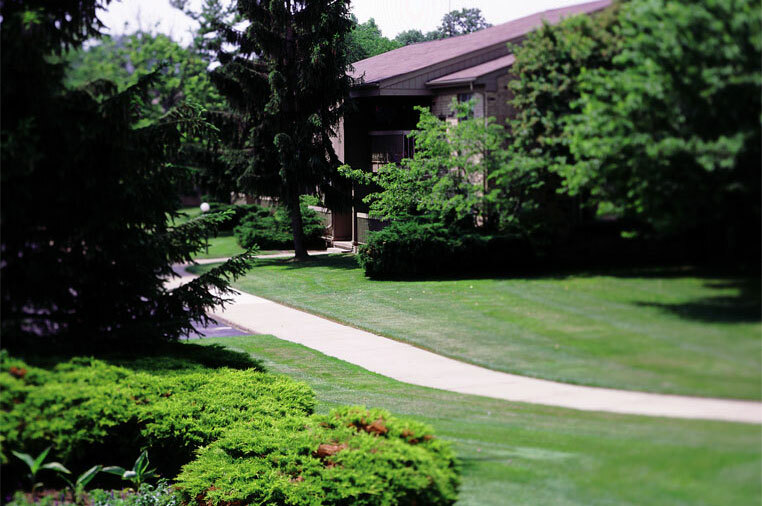 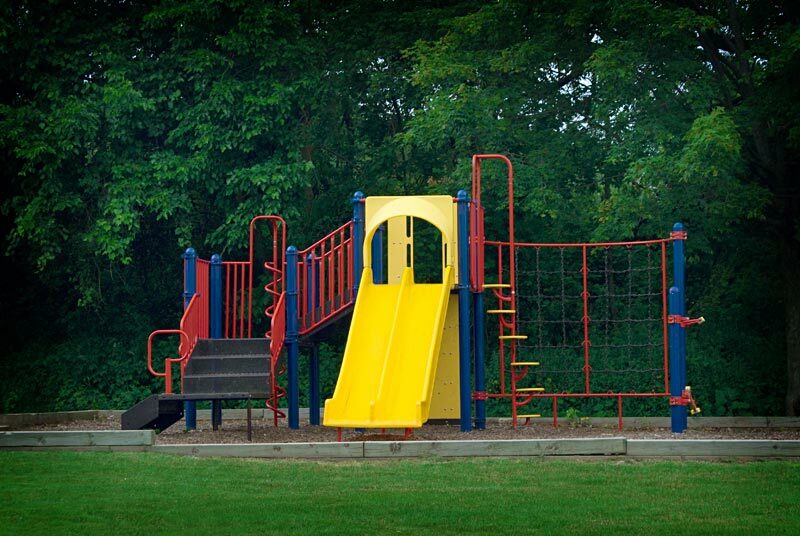 Timberlea Village is surrounded by lushly landscaped grounds and mature trees. 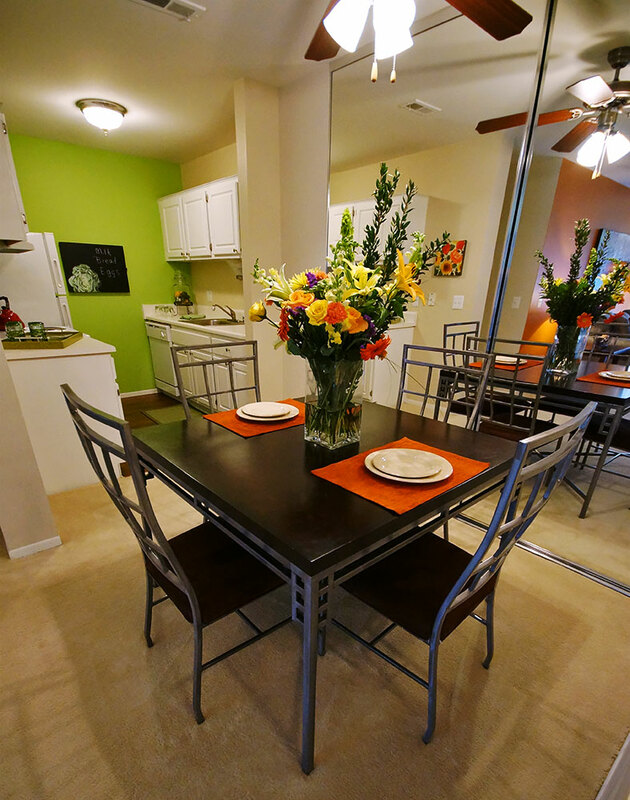 Choose from casual or fine dining; shop boutiques or antiques… all nearby. 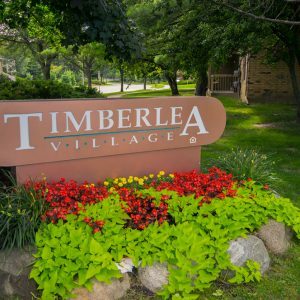 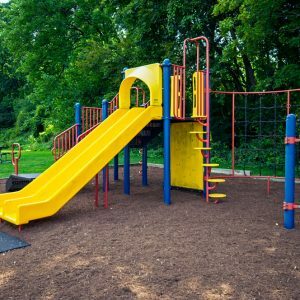 Thank you for your interest in Timberlea Village!